Air plants (Tillandsia) are fun and interesting plants—perfect for enjoying indoors any time of the year. 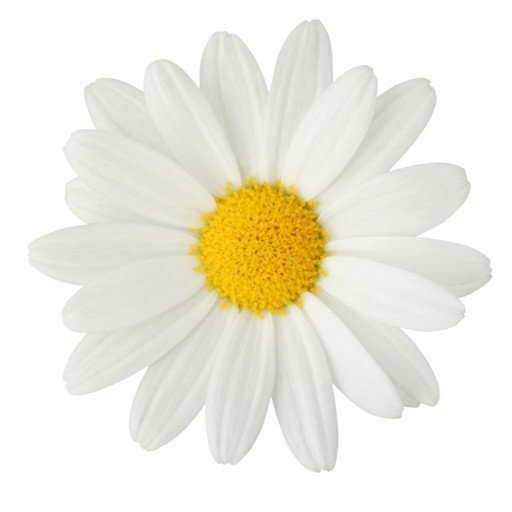 Because these don’t require soil, they are versatile and easy to care for in your home. Air plants need indirect light and weekly watering. Most importantly, they require good circulation, especially after watering; any water sitting inside the base could cause the plants to rot over time. Tillandsia can live outdoors in warmer months or indoors year-round. They are actually the largest genus of the bromeliad family and can be found as far north as Virginia and south into South America. Bromeliads only bloom once in their life and then slowly begin to die. Don’t worry though, before dying the mother plant will produce many pups that can be separated from their mother once they are a one-third of the size. So what can you do with your air plants? They can be displayed in a variety of ways – hanging, sitting on a shelf, in glass containers, as well as mounted to wood and other objects. 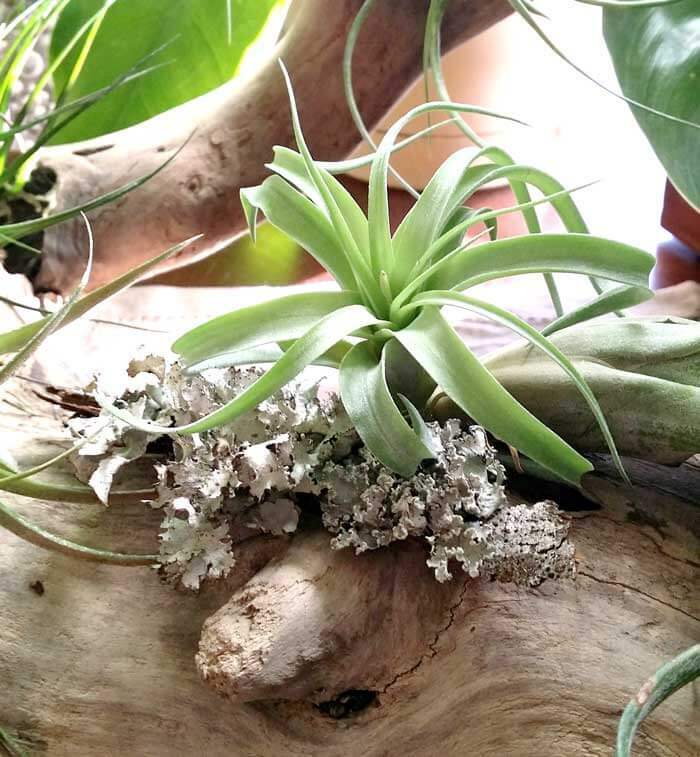 New trends in bridal bouquets and wedding decorations incorporate air plants into elegant designs. Only your imagination is the limit! Air Plant Wreath – Revive an old grapevine wreath with Tillandsia. A little glue and moss make an interesting new piece for any wall. Air plants can safely be attached to nearly any medium with hot glue. Just be sure to glue close to the base but not covering the tiny roots. Driftwood Mount – Driftwood makes a perfect medium for air plants. Mix your piece into a tabletop display, add to an arrangement, or hang it on the wall. When using driftwood with air plants, be sure to soak your wood in clean, fresh water for at least 24 hours; the residual salt could burn the leaves. Never use a piece of treated wood for your air plants. Wire Forms & Frames – Wire hangers, frames and stands make for a nice display of plants. There are a variety of choices on the retail market, or if you are a do it yourselfer, try creating your own by twisting wire sold at your favorite craft store. Terrariums and Arrangements – Tillandsia are perfect for adding a different texture or color to succulent arrangements and terrariums. They also work well in orchid arrangements. 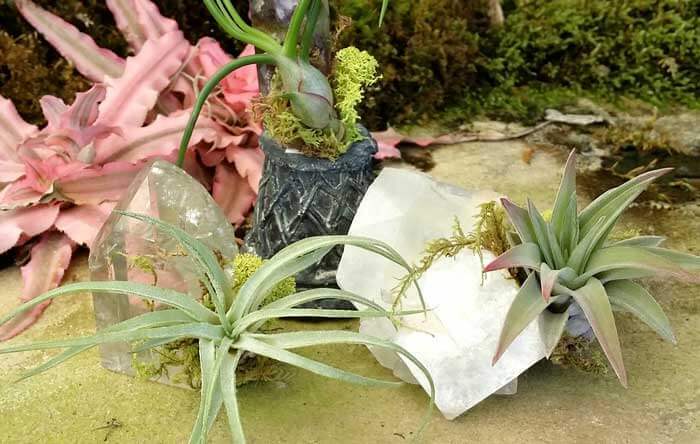 Mineral Gardens – These whimsical displays pair air plants with geodes or natural crystals. These two natural pieces contrast in both color and form to create a very unique piece. Display alone or in clusters. Living Magnets – Small shells, corks and other items are the perfect “home” for air plants. Attach a small magnet to the back and add a quirky, living magnet to your refrigerator or memo board. Whether you want a low maintenance plant, a small accent or a new conversation piece, add some air plants to your home to bring nature indoors. Featured image by Emily Woodward. Emily Woodward is a lifelong plant lover who enjoys creating.